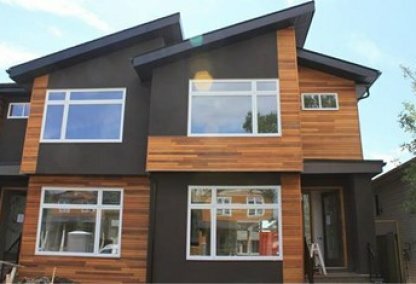 Find the newest Windsor Park condos for sale in Calgary! Officially annexed to the city back in 1951, this City Centre Calgary community is adjacent to the Calgary Golf & Country Club, and was specifically designed by its developers to accommodate for all types of homebuyers with its wide range of affordable to multi-million dollar properties. 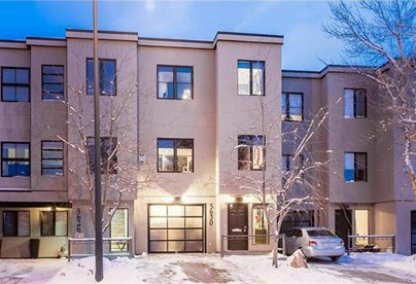 For information about Windsor Park real estate for sale or to schedule a personal condo showing call your Windsor Park Calgary real estate team today. Windsor Park housing market statistics: As of April 25, 2019 there are currently 33 properties for sale in Windsor Park listed as active, with an average asking price of $415,315. The highest-priced property is $939,500; the lowest priced property can be purchased for $145,000. Windsor Park neighbourhood listings have an average price of $319 per square foot, based on listings with 2.9 bedrooms, 2.2 baths, and 1,219 square feet of living space. 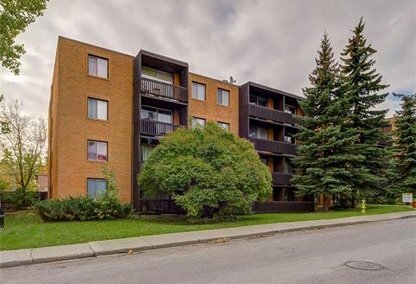 Want to purchase a condo in Windsor Park Calgary? Call your Windsor Park real estate team, Justin Havre at RE/MAX First - 403.217.0003. Your neighbourhood Windsor Park real estate agents and agents are here to help with the Windsor Park housing market in Calgary. Prior to its amalgamation into Calgary, urbanization of the prestigious Windsor Park neighbourhood was initiated as early as 1940, and continued at a moderate pace throughout the 1950s to 1970s. Of course, considering how the building materials used back then weren’t as high-quality as they are today, massive redevelopment plans had to be put into motion within the community, which eventually led to the replacement of pioneer dwellings with infills and condos. However, some abodes weren’t destroyed or replaced, but underwent intensive renovation to make them appealing to today’s home buyer real estate market. The community’s population increased steadily over the years, wherein the most recent count reveals that close to 3,900 individuals occupy the neighborhood to date. Among the diversity of residences situated in Windsor Park, nearly four-fifths of the total housing inventory is comprised of apartments and condos, while the remaining one-fifth consists of townhouses, row houses, and semi-detached abodes. As for grocery, shopping, and dining needs near Windsor Park homes for sale, neighbourhood residents have these concerns addressed via numerous shopping centres within close proximity to their dwellings. Alternatively, the downtown area - which is host to a plethora of coffee shops, diners, popular restaurants, cinemas, bars, clubs, and other entertainment properties - can conveniently be accessed through Elbow Drive and Glenmore Trail. Those looking for children's education within the community have the luxury of selecting from numerous schooling options, all of which are either a short walk or drive away, such as the following: Providence Child Development Centre, Windsor Park School, St. Anthony, and Bow Valley College. Moreover, parents will be pleased to know there’s an assortment of recreational activities rendered by the Windsor Park Community Centre, which offers a multiplicity of learning programs, such as dance and martial arts. 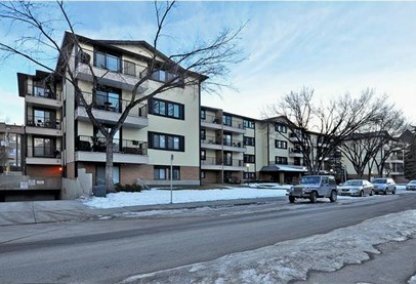 Looking to buy or sell a condo in Windsor Park Calgary? Let our team of expert real estate agents help you navigate the search for your next home and negotiate the sale of your existing home. As neighbourhood Windsor Park real estate agents, we know the dynamics unique to the Windsor Park real estate market. We'll help guide your search today! Contact Justin Havre at RE/MAX First - 403.217.0003 to find out more about buyer or seller representation. Selling your Windsor Park home soon? Check out our free home evaluation, where you can view Calgary Homes Values online in minutes!